I was standing at the end of the hall when one of our first grade classes was returning to their classroom from art. As one of my favorite things to do, I lined up for High Fives. 20 Students. 20 Perfect High Fives. As number 21 lined up his hand, he first used it to wipe his nose, then hit me with High Five number 21. 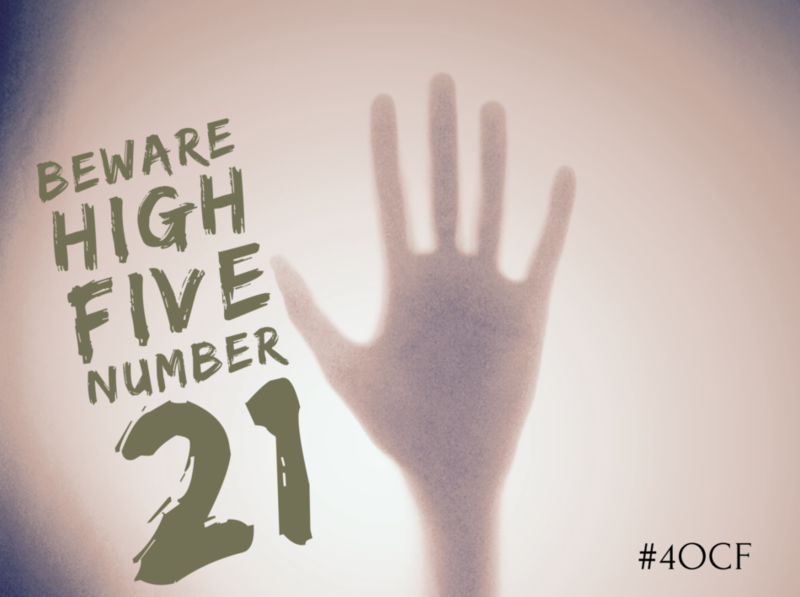 Beware High Five Number 21.